The Resveratrol (trans-) and Acetyl-resveratrol used in dietary supplements is derived primarily from the roots of Polygonum cuspidatum. 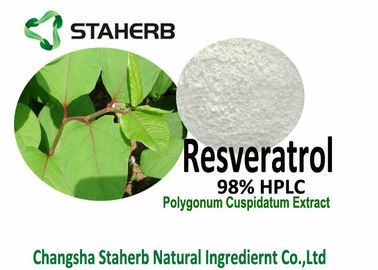 Resveratrol was originally isolated by Takaoka from the roots of white hellebore in 1940, and later, in 1963, from the roots of Japanese knotweed. However, it attracted wider attention only in 1992, when its presence in wine was suggested as the explanation for cardioprotective effects of wine. 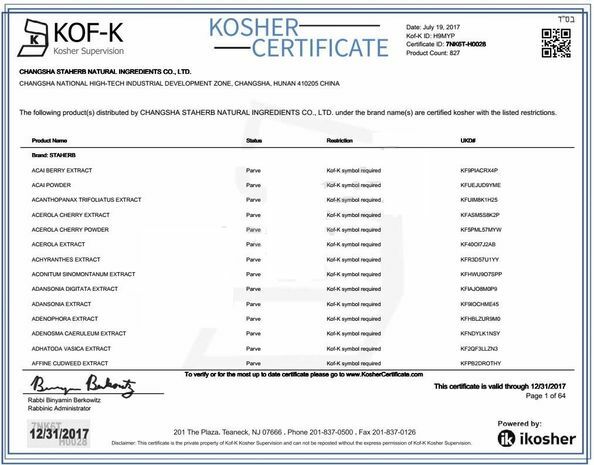 Resveratrol is also found in many kinds of plants and foods, such as in grape (primarily in the skin, and in muscadine grape also in the seeds), in red wine — the reason being that red wine is fermented with the skins, allowing the wine to absorb the resveratrol, in the fruits of the mulberry (esp. the skin), in bluberries and bilberries, and ect..
Japanese knotweed (Polygonum cuspidatum) is a perennial species with spreading rhizomes and numerous reddish-brown, freely branched stems. 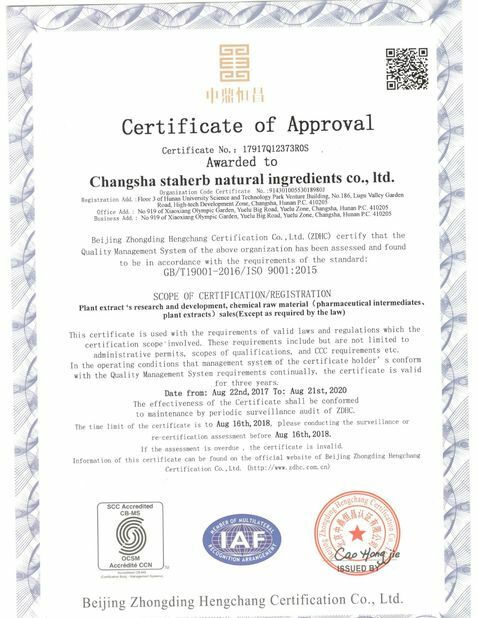 Its root is much richer in resveratrol than any other plant known, and now is the primarily natural source of resveratrol.